Starting February 29,when you see a shooting star in Alyssa’s Star Challenge, click on the comet to win one of these out-of-this-world items from the new Golden Solar Suit. There are five different colored comets and each one holds a different piece of the suit. 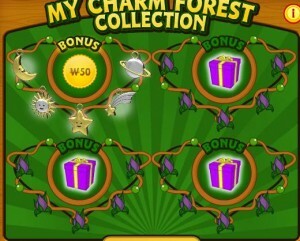 So log on and play Alyssa’s Star Challenge every day. Click on all five comets to win all the pieces of the stunning Golden Solar Suit. And remember – the original Solar Suit will be retired on February 29, so play every day between now and then for a chance to win! Ganz eStore is hosting its very first click to win contest. 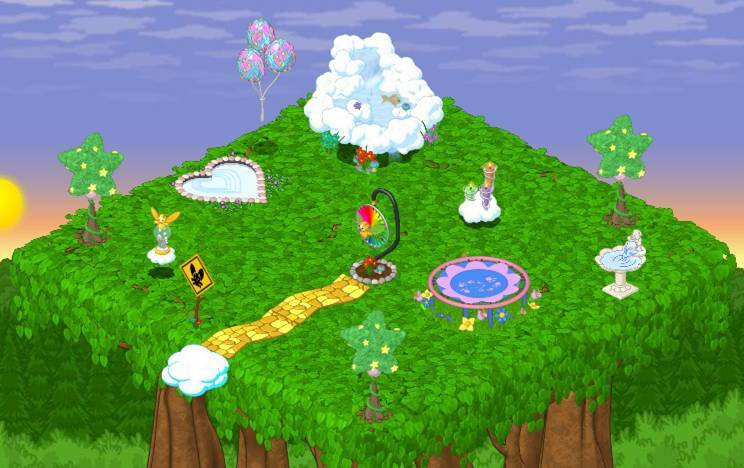 Visit the Ganz eStore on May 29 – May 31st and see if you can find a floating Good Fairy, answer a skill testing question correct and you may win a feature code to unlock a Good Fairy Charm! Don’t forget to read the full contest rules first! **If you are lucky enough to find another Good Fairy in the Ganz eStore and you put the code onto a WW account that you already have put the code on, you will NOT receive another Good Fairy Charm, you will receive 250 kinz cash. 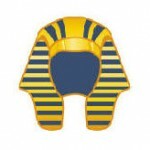 Note from momskinz: If you do not have a Pharoah’s Helm, begin at least one comment under this post with the word Pharoah and use the email address where you would like to receive the code on your comment! We have 14 codes for lucky winners! 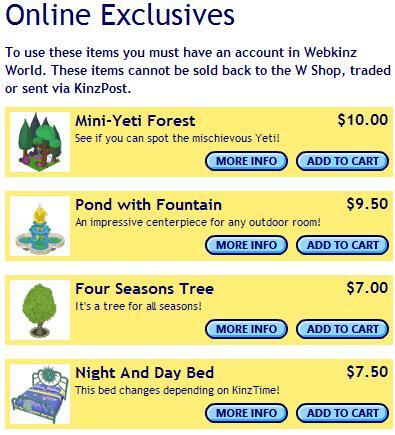 Remember these items cannot be sold or traded, so be sure to enter the code on the Webkinz account where you want it to stay! 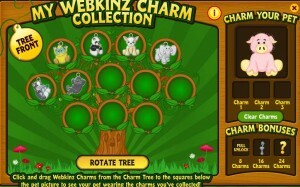 What Zum items are you saving those Zummies to get? What items do you have? What are your favorites? Here are a couple pics from members because it always helps to see the items “in room” to choose how to spend the Zummies wisely! We are adding a couple of the new Zumbuddy friends today! 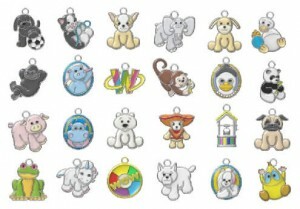 FYI – They were priced at $11.99 each at the Hallmark store where I purchased them today – ugh. 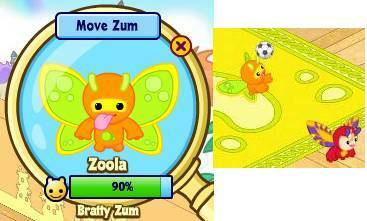 This is ZED – A Zippy Zum, the inset shows Zed playing with a toy truck that we received when we entered the Zumbuddy code. 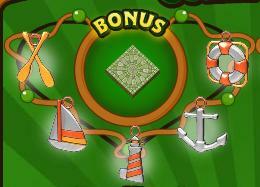 These items only appear when you “Visit Zums” in Zumwhere. These are the Zum names already given on the tag & in the Zums Fieldguide. Apparently the different types of Zums have their own “Hangout”; however, you can Move them to be in the same Hangout.
. 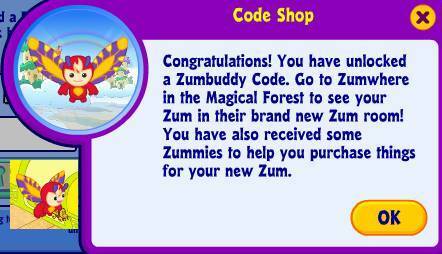 I do know that the Zummies collected through the Zum Sightings is not showing up in the amount I have to spend in the ZShop (which I personally like so I wouldn’t spend what I have been saving for items from the ZumThings Catalog). It is all getting ZumConfusing to me right now! If we figure out anything new & exciting, we will share that here at Gymbo’s. Yeah! 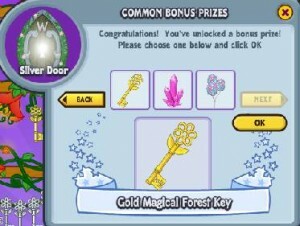 I FINALLY got my last silver key in Woodland Wonders! 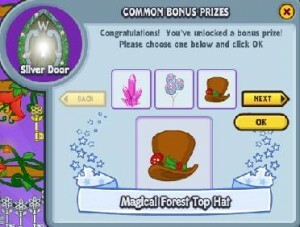 I am torn between the Gold Magical Forest Key (which I have never seen before) and the Magical Forest Top Hat. Here are some pics! *update: I made my decision! Ta Da! How many do you have? 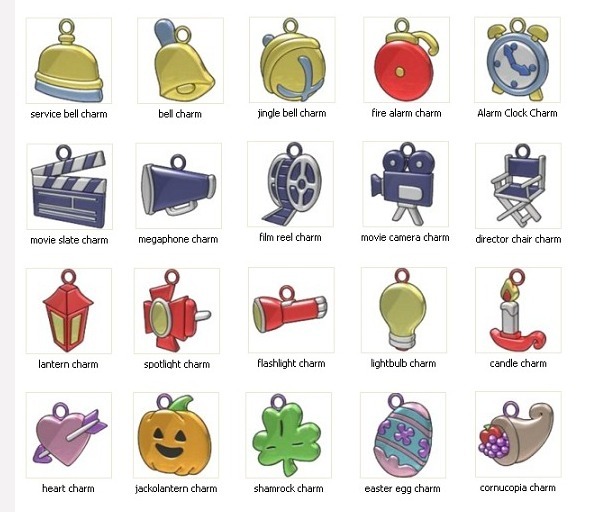 Have you found any of the virtual charms? We were 40mins late on Saturday to buy the 4 charm codes from eStore. 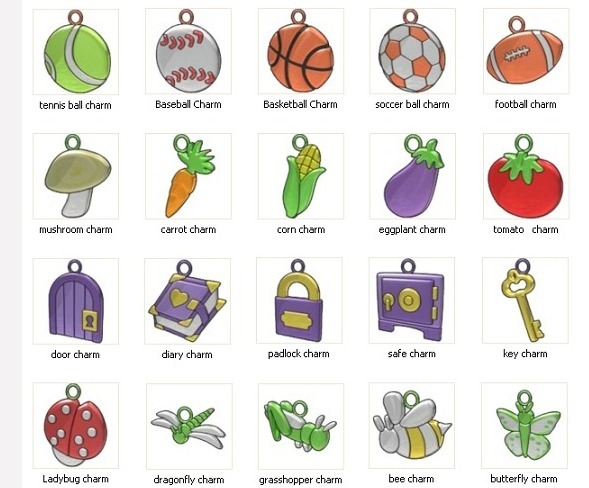 2 more charms codes to enter before we unlock them all. 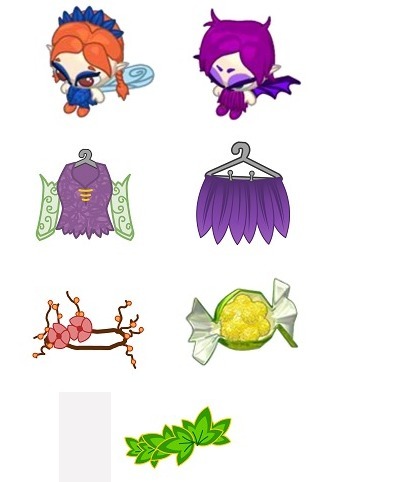 5 virtual charms down…….35 more to go! These are the new items availabe at the Webkinz eStore as posted before on our blog. 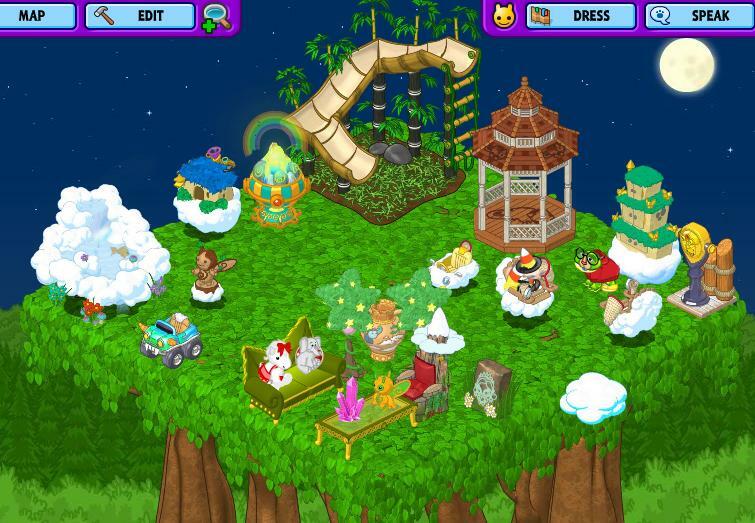 Mini-Yeti Forest, see if you can spot the mischievous Yeti! Pond with Fountain, an impressive centerpiece for any outdoor room! Four Seasons Tree, it’s a tree for all seasons! (I love that tree). 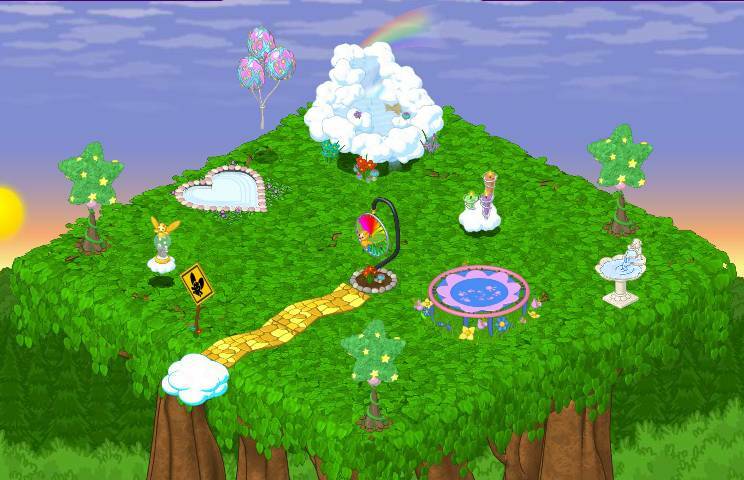 Night and Day Bed, changes depending on kinz time! 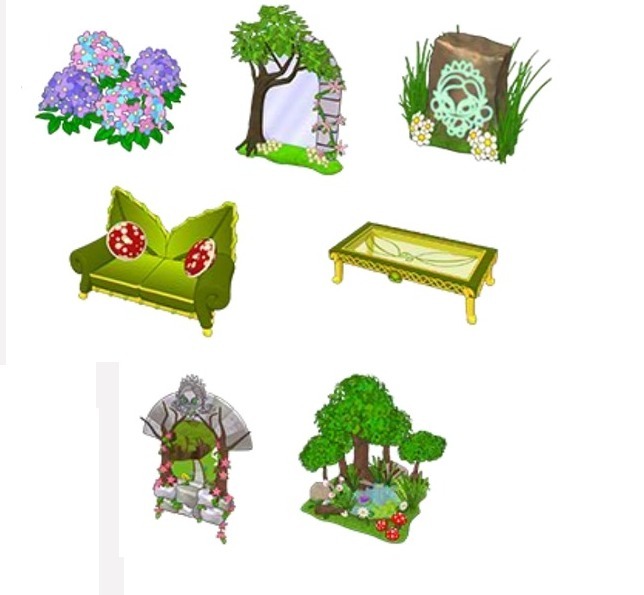 ( now you have a bed to go with that night and day chair). It’s Saturday and we’ve got these great surprises for you! These items are available today only! 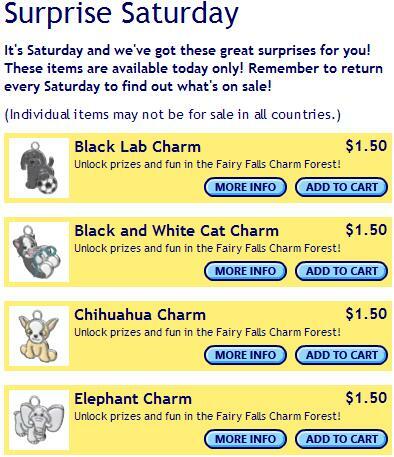 Remember to return every Saturday to find out what’s on sale! 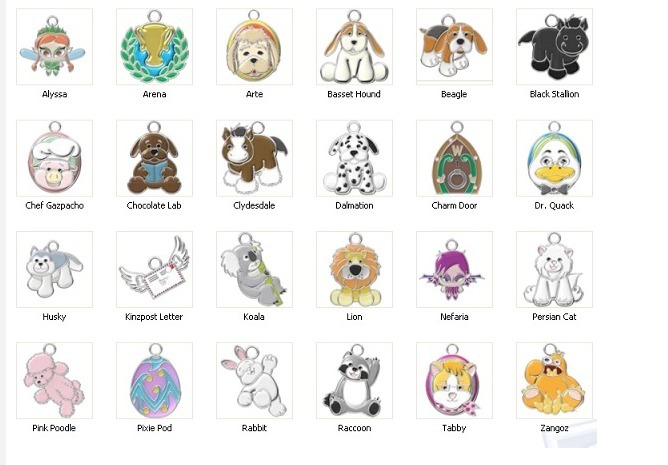 Black Lab Charm, Black and white cat charm, chihuahua charm, elephant charm. These are actually good prices for the Charms. 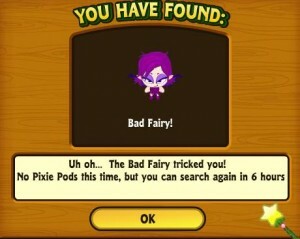 They give you access to the Fairy Falls Charm forest. 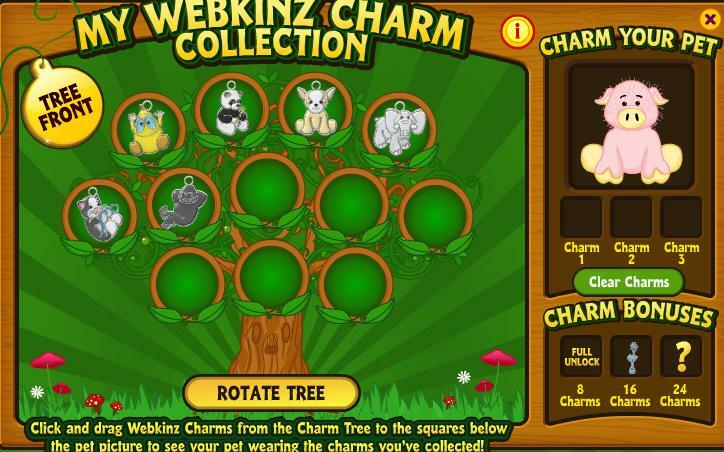 You get a charm tree box when you enter your first charm code. You can then enter the forest and go back every 6 hours. 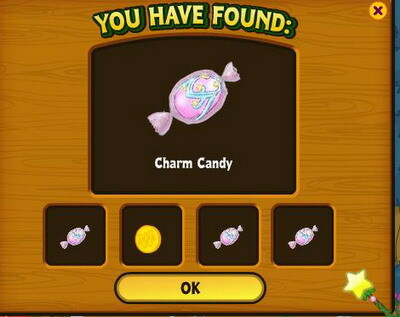 It’s good to see they are making these available again, there are a lot of people who still don’t have access to the Charm Forest. $1.50 per charm is a lot better than buying them on ebay or somewhere else! Remember, these are only available on Saturday! 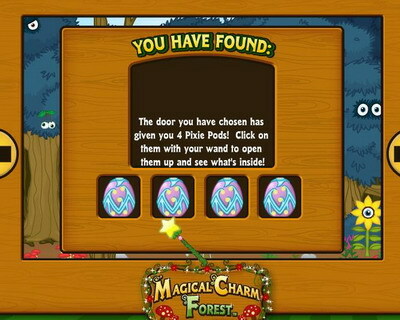 the paddles helped us unlock……….the charm forest Floor!! so there’s hope! I’ll be checking the forest every 6hours lol. We are still missing a lot of them but I was so glad to have found something different. What kind of goodies have you found in the Charm Forest?